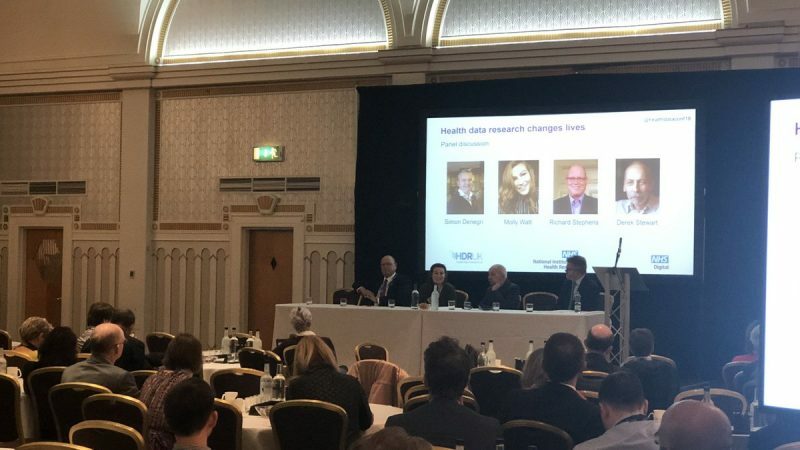 On 3 December 2018, over 150 colleagues from the NHS and academia came together with patients to attend a partnership event organised by Health Data Research UK, NHS Digital and the NIHR at the Queen’s Hotel in Leeds. The aim was to celebrate how health and care data has been used for research that has changed lives and to create connections between colleagues. 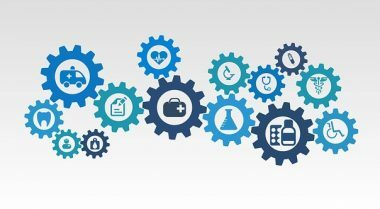 Attendees included researchers, trainees, clinicians and other professionals with an interest in/or a role in health data and research. We were also joined by patients who contributed to the discussions and panel sessions. Download the full event report here.